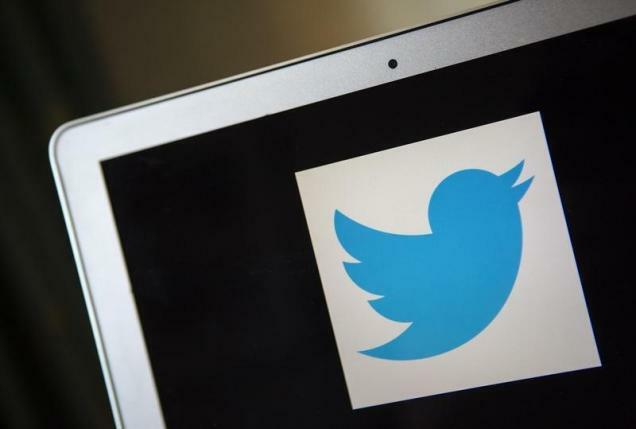 SINGAPORE – Twitter Inc said it plans to accelerate its push for content partnerships in Asia Pacific and the Middle East. It has appointed a Singapore-based executive, Rishi Jaitly, to boost teams in major markets such as Australia, India, and Japan as well as to expand into Greater China and Southeast Asia, the company said in a statement. Jaitly was previously Twitter’s market director for India and Southeast Asia.